Is this farewell to flyers? Should we call it “The Blob”? World Switching, Big Money, Pro Racing, Peak Zwift… and plenty more. New York, New York and more. Trainer talk, the new baby named for Zwift, essential Zwift extras and Eight Days of Innsbruck. New York is coming… soon. 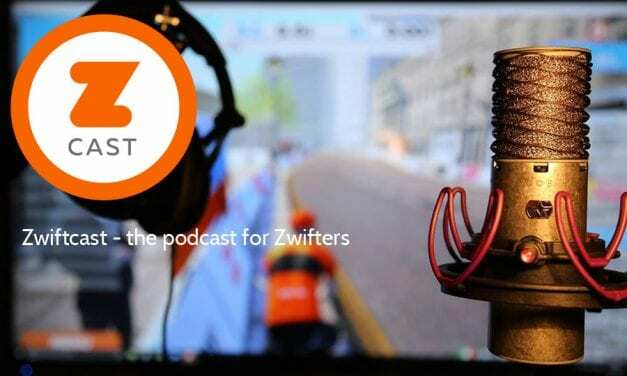 Zwift’s Smart Bike, the Academies and in praise of slow rides. Innsbruck, Cav interview and more.